Do I have dental coverage on my health insurance plan? Dental insurance is not typically included in your standard health insurance coverage, but can be purchased or added to your individual or family health insurance plan. Employers are also not required to provide dental insurance as a part of their group health insurance; however, you may choose to purchase a stand-alone dental insurance policy. 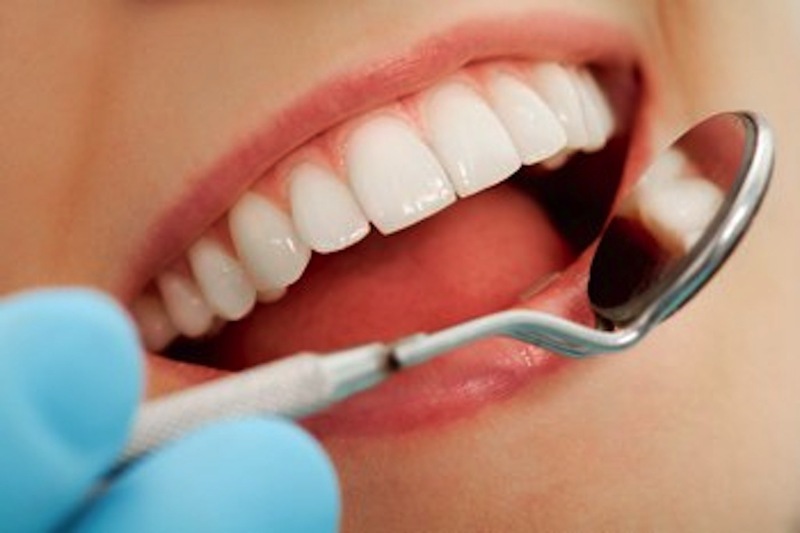 There are a variety of different dental insurance plans which offer services ranging from preventative to restorative procedures. Depending on the type of plan and coverage, orthodontics may or may not be included, so be sure to consult with your health insurance agent about the details of your dental insurance in Gainesville, Florida. What dental coverage does Florida Blue offer? With Florida Blue, there are two different types of dental plans to choose from. They are similar to the PPO vs HMO concept in that one has a smaller network of providers. They both offer coverage to adults and children with a $50 deductible on covered basic and major services. They also both have a 10-day free look period from when the policy is issued and offer some specialist coverage. The actual coverage amounts, annual maximums, waiting periods, and exclusions can vary. If you are interested in a quote comparison between these two plans, we can provide that specific to you.